Great building lot in nice development in Northwest Florida. Hidden in the heart of the last rural frontier is Sunny Hills. A vacation paradise for residents as well as vistors of the area. Nearby crystal clear lakes provide a great location for fishing, swimming, boating and water-skiing. Enjoy year-round golfing at the 27 hole championship course with a clubhouse, pro-shop and casual restaurant. Located about 40 miles north of the Gulf of Mexico and the worlds most beautiful beaches, 30 miles north of Panama City and 17 miles soutn of Interstate Hwy 10. Buy now Build later. Great investment for now or the future. Can't go wrong with this price. 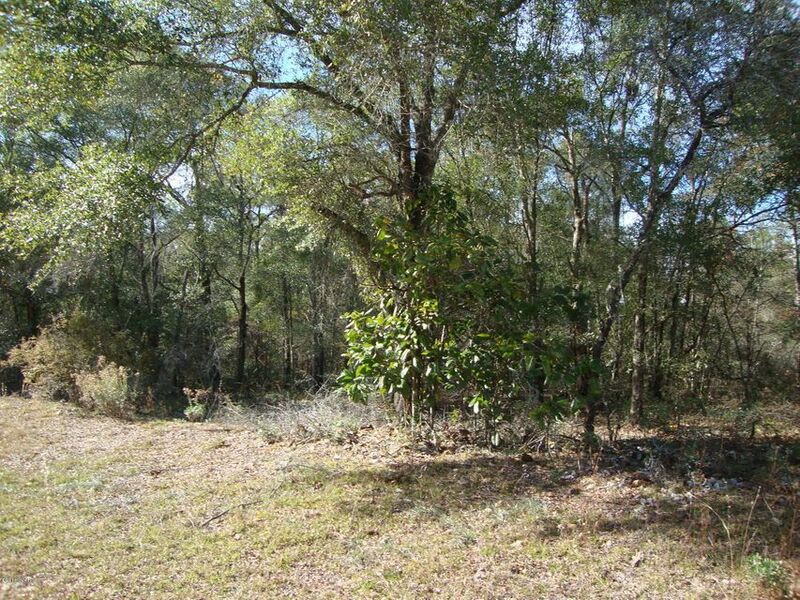 0 Channing (MLS #639761) is a lot/land listing located in Chipley, FL. This is a lot/land listing with a lot of 10,019 sqft (or 0.23 acres). 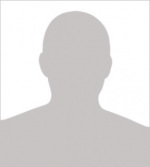 This property was listed on 01/26/2016 and has been priced for sale at $2,500.